Regina Public Library Film Theatre. Central Library Location (2311 - 12th Avenue). 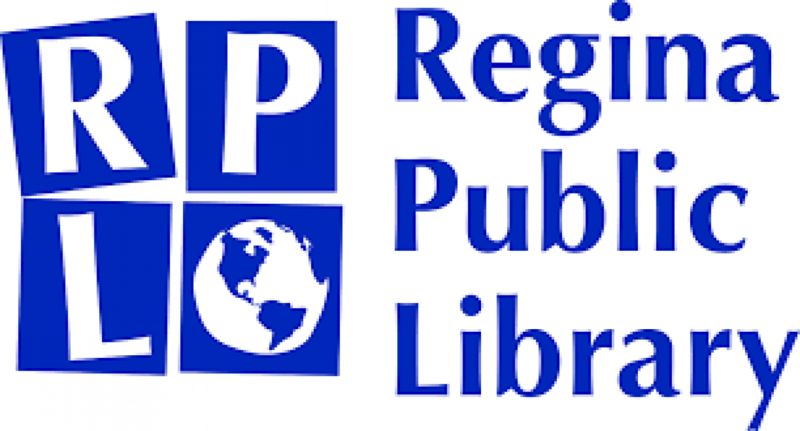 is a monthly panel discussion series hosted by Regina Public Library, featuring exciting conversations about current events and relevant issues led by guest speakers from the community. This month's Hot Topic centers around Canada's response to the refugee crisis around the world. Every day 44,400 people worldwide are forced to flee their homes because of violence or persecution*. There is now a global challenge to support this growing population of displaced people. Learn about current refugee and immigrant integration strategies in Saskatchewan and Canada from experienced experts and how they might evolve in the future. Listen to those who have lived through the refugee experience and have found a new sense of home in Canada.